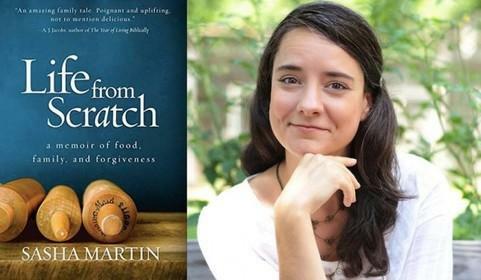 Tulsa Author Sasha Martin's "Life From Scratch: A Memoir of Food, Family, and Forgiveness"
Aired on Tuesday, March 3rd. The around-the-world journey that locally based food blogger Sasha Martin undertook was truly remarkable; over the span of nearly four years, this Tulsa-based mom and author -- who's our guest on ST today -- set out to cook, and eat, a meal from every country on the planet. That story is told in full in Martin's new memoir, "Life From Scratch," which is just out from National Geographic Press, and which Kirkus Reviews calls "poignant, heart-warming, and generously filled with delicious recipes." Even more surprising, however, might be the difficult if not disturbing childhood that Martin reveals in this often brutally honest autobiography, a rather tragic, ungrounded, and quite atypical upbringing that ultimately left her more determined than ever to seek out both peace and stability in a life of worldly foods and cultural adventures. And that, as readers will discover, is exactly what she has done. Please note that Martin will be reading from, and signing copies of, her new book this evening, Tuesday the 3rd, at a Book Smart Tulsa event at the Retro Den (located on South Harvard). The event begins at 7pm. 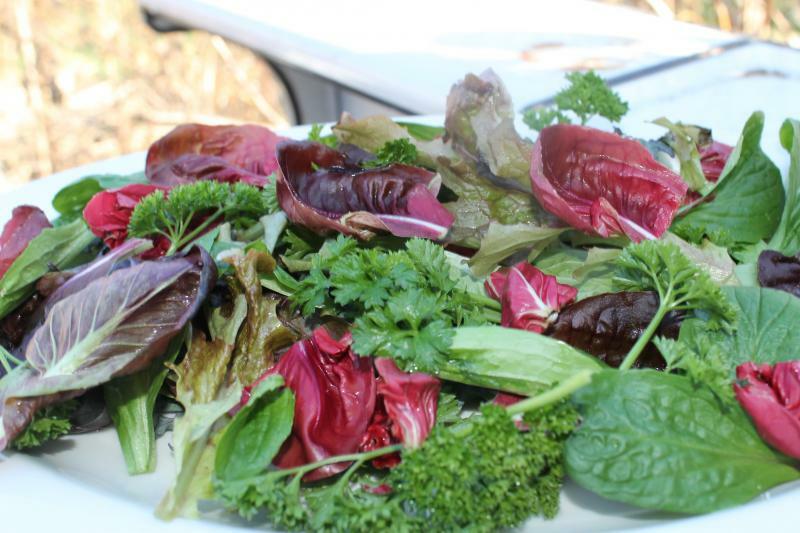 "Eating on the Wild Side: The Missing Link to Optimum Health"
Buying local and frequenting farmers' markets continue to be very popular pursuits, and for obvious reasons. But what's the best strategy for navigating the produce section of your average supermarket? Our guest on ST is Jo Robinson, an investigative journalist who lives (and often "grows her own") on Vashon Island, Washington, and who specializes in science and health. Our guest is the writer Kate Christensen, whose six novels include "The Great Man," which won the 2008 PEN/Faulkner Award. Her reviews and essays have appeared in The New York Times Book Review, Bookforum, Elle, and elsewhere --- and her popular blog can be accessed here. 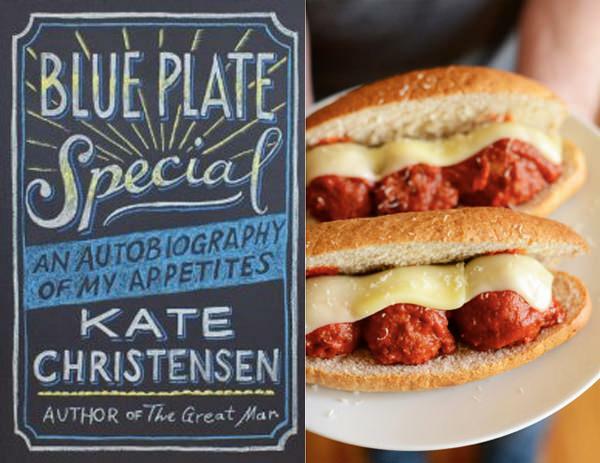 Her latest book is "Blue Plate Special: An Autobiography of My Appetites," an acclaimed memoir, which she discusses with us on today's ST.
(Note: This program originally aired earlier this year.) Food, glorious food --- it's more, of course, than what we eat. Food is memory, family, love, culture, and community. "Is It Ready Yet?" 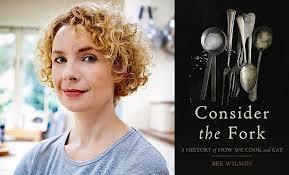 --- A Noted Cookbook Author Answers an Age-Old Question of the Kitchen in "Done." 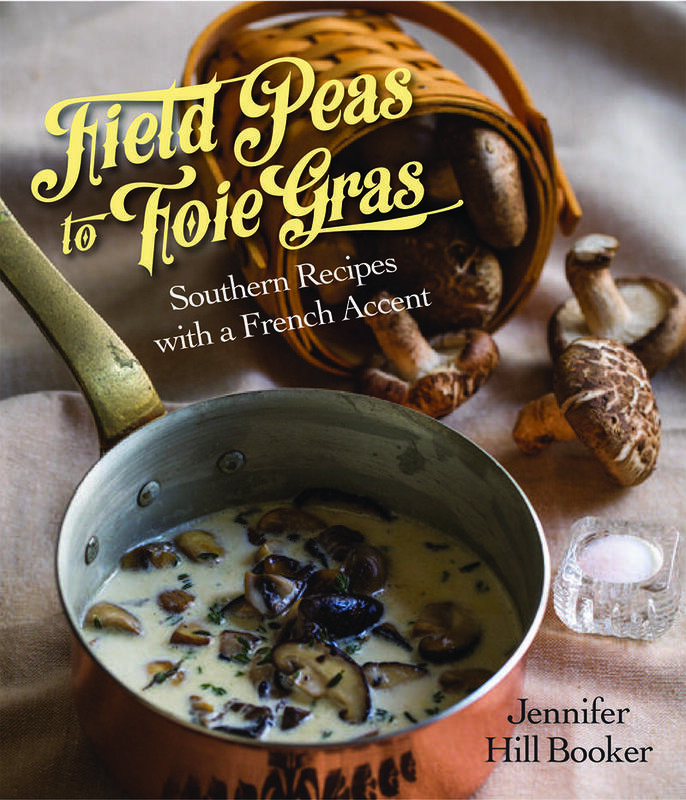 Our guest is James Peterson, the James Beard Award-winning food writer, cookbook author, photographer, and cooking teacher who started his career as a restaurant cook in Paris in the 1970s. He's written more than a dozen cooking guides and recipe books over the years, including "Sauces," "Fish & Shellfish," "Meat: A Kitchen Education," and "Cooking." His newest book, just out, is called "Done. 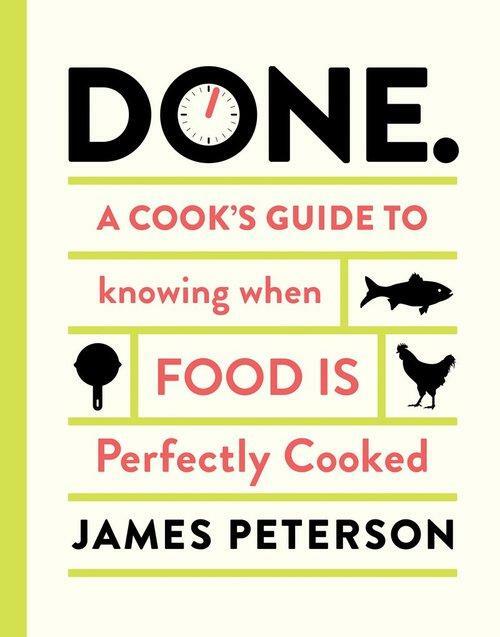 : A Cook's Guide to Knowing When Food Is Perfectly Cooked," and Peterson joins us today to discuss this volume. (Please note: This interview originally aired in November of last year.) On this installment of ST, a fascinating book about culture, cuisine, customs, cutlery, crockery, and civilization itself.